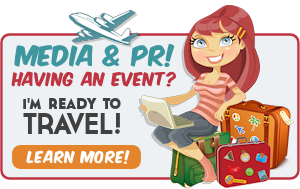 I recently had the opportunity to review a fun product by Sing-A-Lingo! 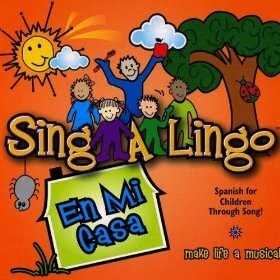 The CDs from Sing-A-Lingo are designed to help teachers and caregivers teach children Spanish. Kids love the songs and learn Spanish while listening to them. I think it’s a creative way to help them learn Spanish! I received their CD called “En Mi Casa,” which has songs that are all in Spanish. The CD also includes lyrics in English so the parent or caregiver can learn the phrases and what they mean in English. Your children will become familiar with the words and you can teach them the translation. You can purchase the CD, “En Mi Casa,” on the site for $14.99. I think this CD has fun music enjoyed by kids and their parents everywhere. It’s a creative way of learning Spanish. The catchy tunes also make it easier to remember the words and phrases. Thank you Sing-A-Lingo for a great product! I received a copy of “En Mi Casa” from Sing-A-Lingo as part of a campaign through Family Review Network. All opinions expressed in this post are 100% mine. I’d like to get something like this for my daughter. I always wanted the Muzzy videos when I was little.